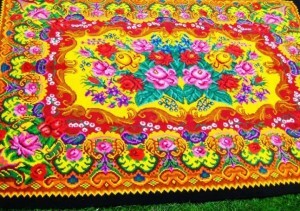 Region bordering Romania and Ukraine once known for Bessarabian rugs. One of the great things about blog writing is the people you meet. 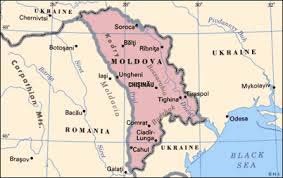 Recently one of my posts received a comment from a family in the region located between Romania and Ukraine once known as Bessarabia. 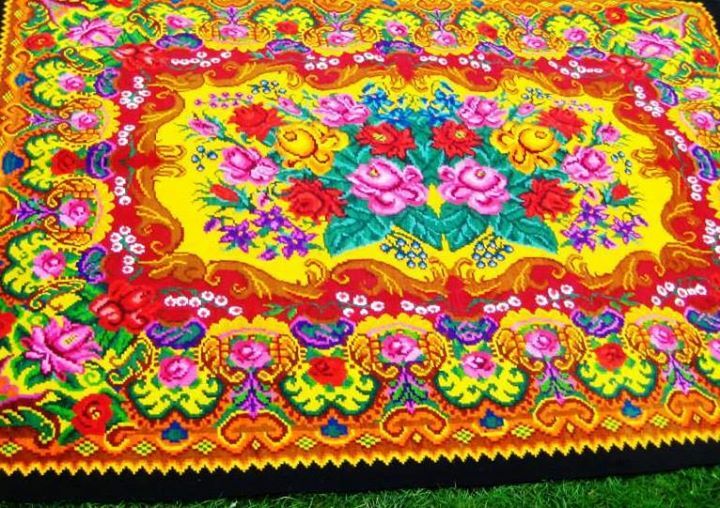 Today known as the Republic of Moldova, this landlocked, mountainous region produced some wonderfully decorative rugs termed Bessarabian in the late 19th and early 20th Centuries. It pleased me no end to discover that the art of rug-making still lives on there. 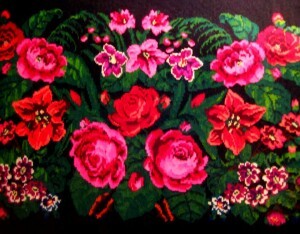 While I have not done business with the family nor held one of their rugs, I did find the images on Facebook beautiful. Two of my favorite are shown below. 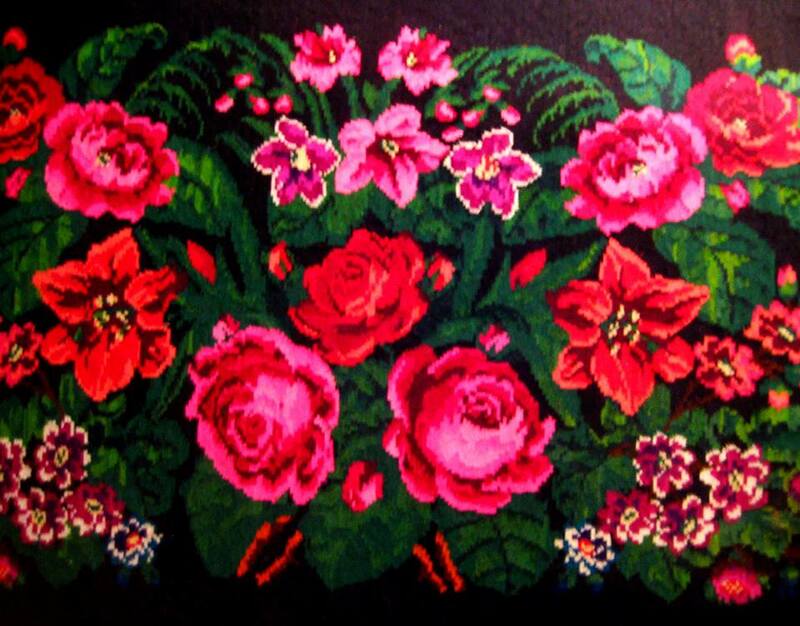 Like earlier carpets from the region they are intensely naturalistic and floral.